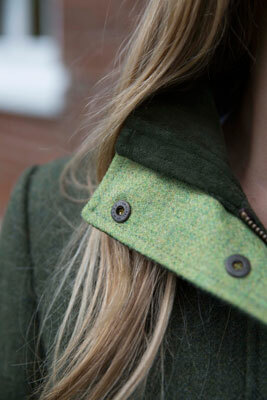 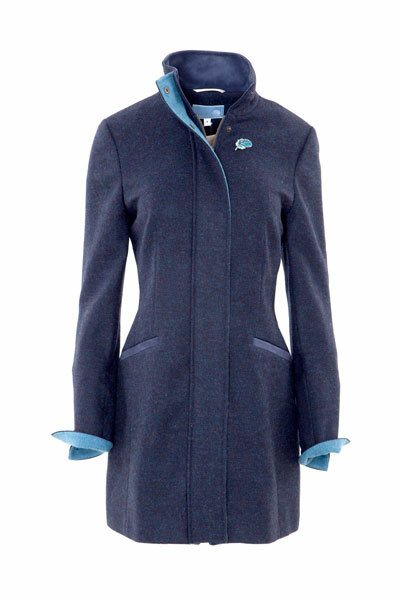 Our Kingfisher jacket is absolutely stunning. 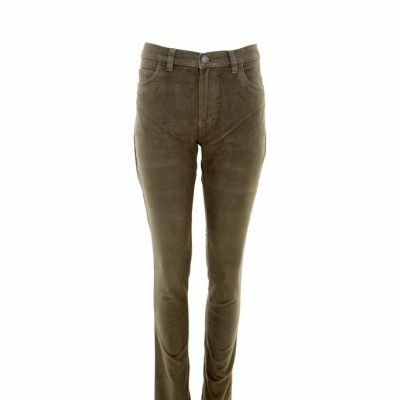 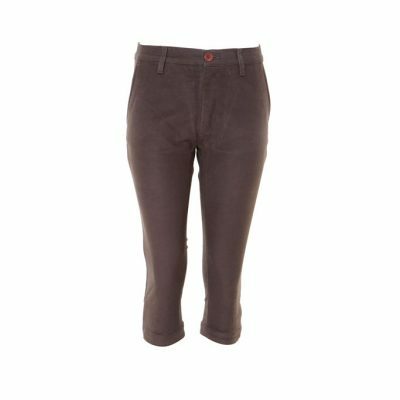 Personally designed by Gamebirds Clothing and manufactured in the UK, it is made with 100% Wool British Tweed, British Suede and British lining. 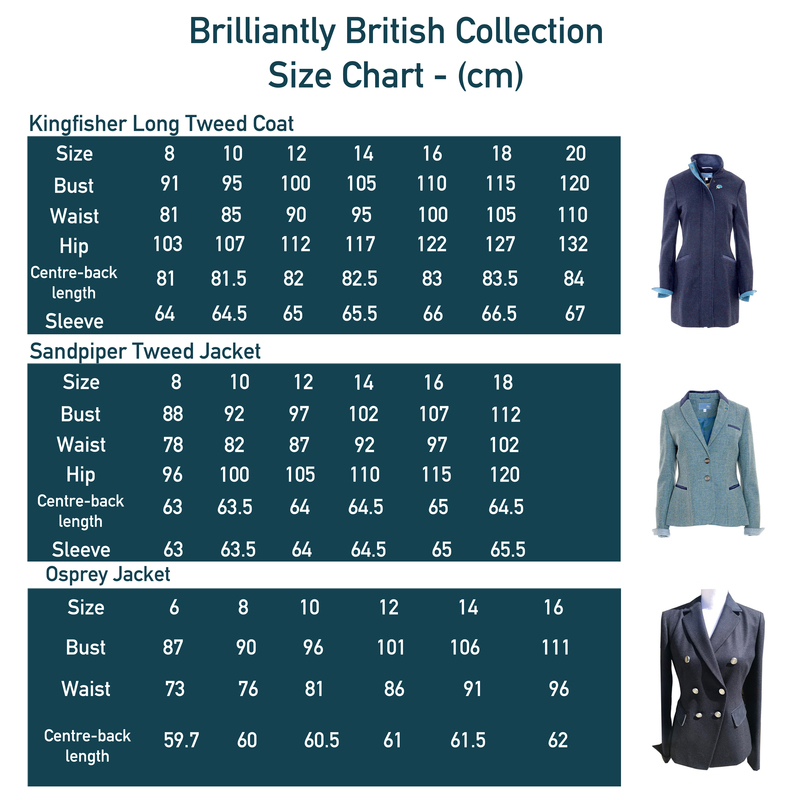 Already one of our best sellers, we are very proud of our Kingfisher jacket, which is our signature piece in our Brilliantly British Collection. 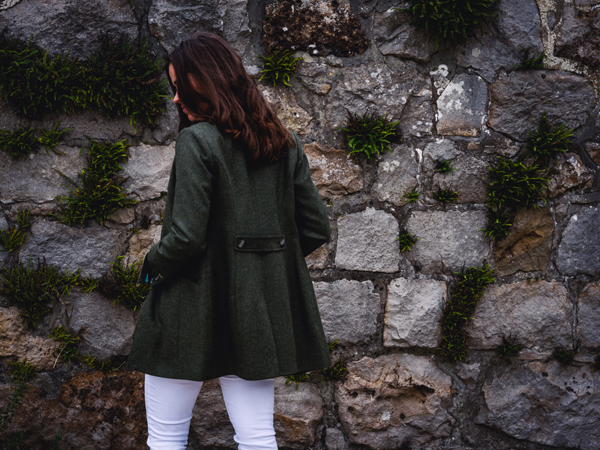 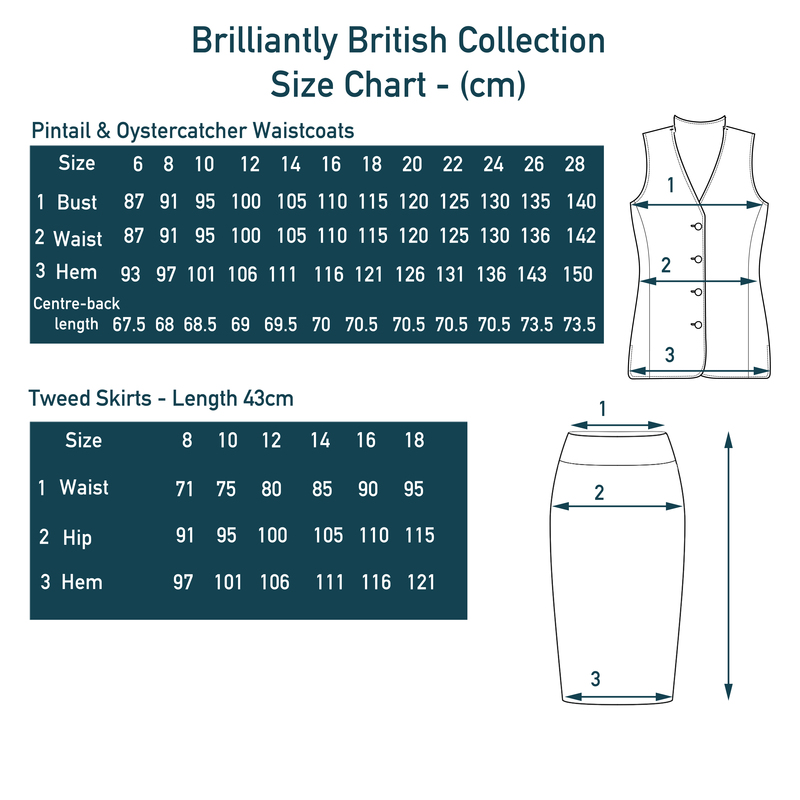 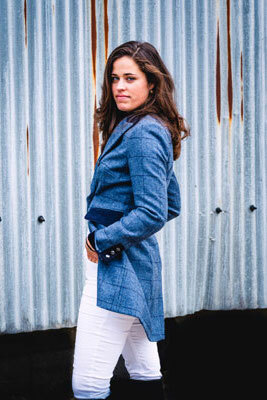 The Kingfisher jacket is a mid-thigh length jacket and features an elegant curvaceous, fitted cut and our signature “open” cuffs which you can un-button and fold back showing the gorgeous contrast tweed colour. 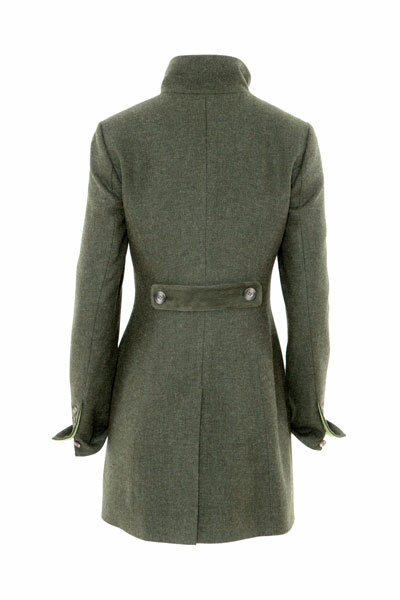 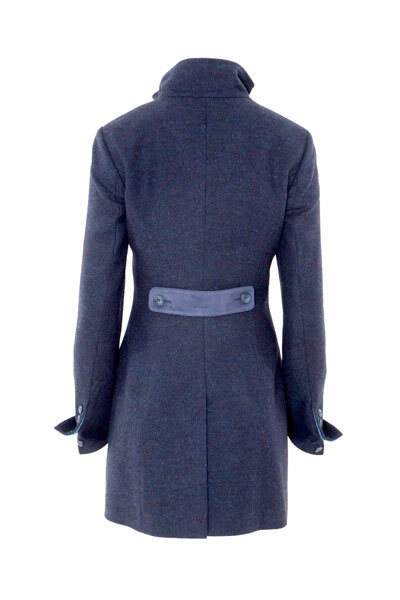 The coat is beautifully lined in British lining and British suede accessorises the collar, pocket trims and the back belt on the reverse of the jacket. 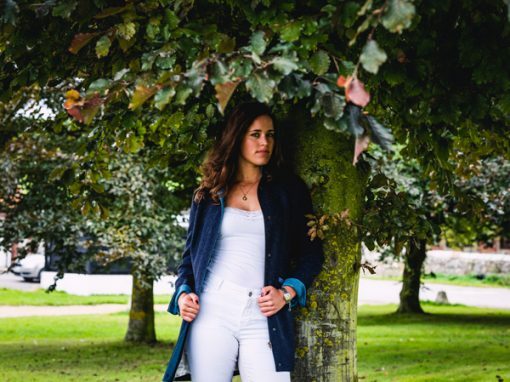 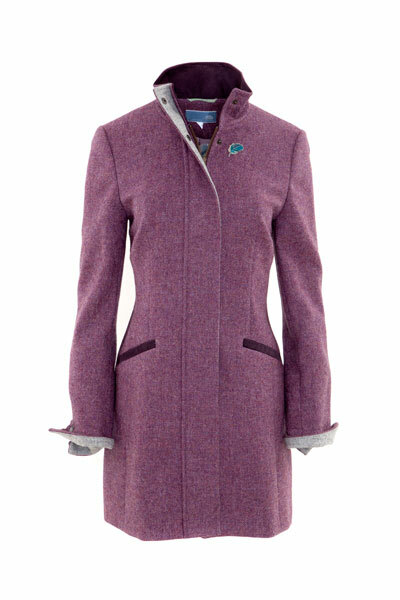 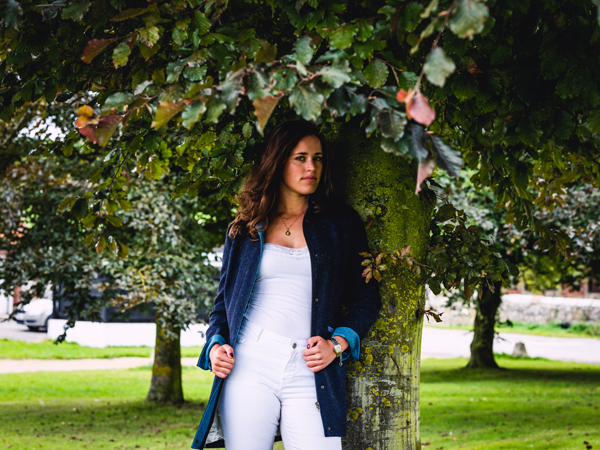 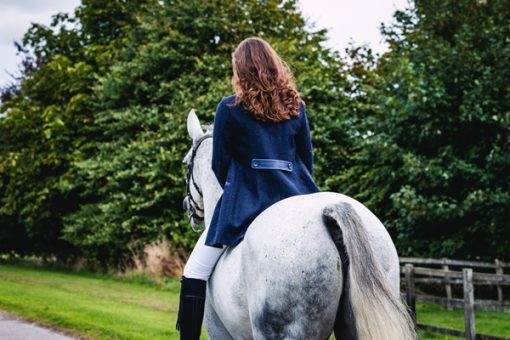 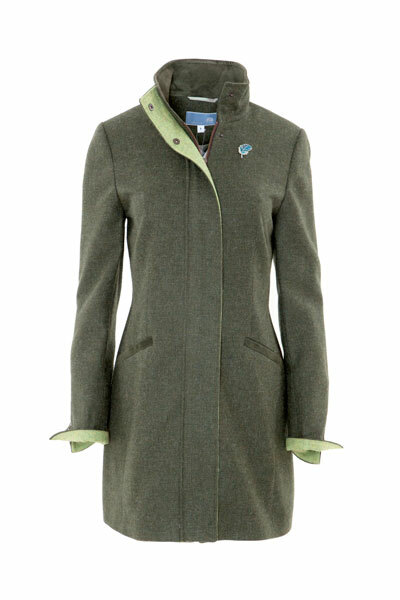 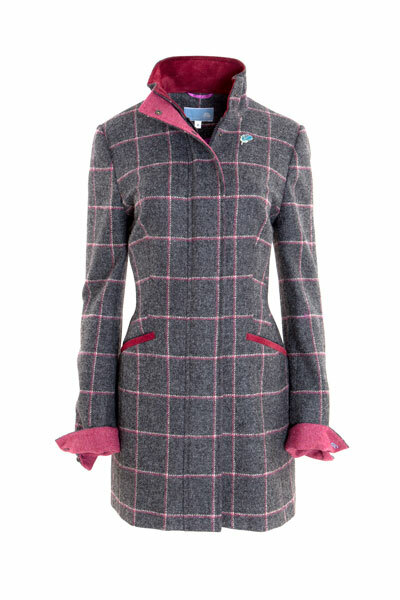 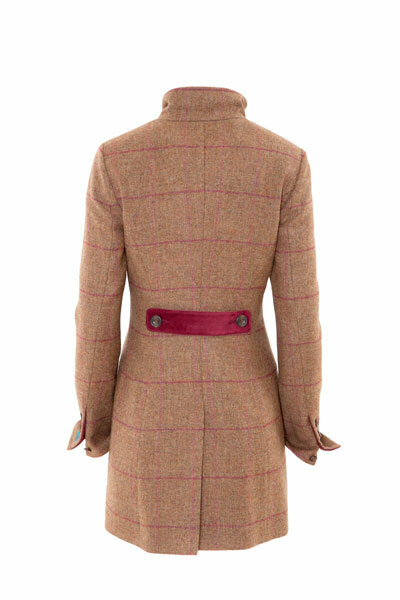 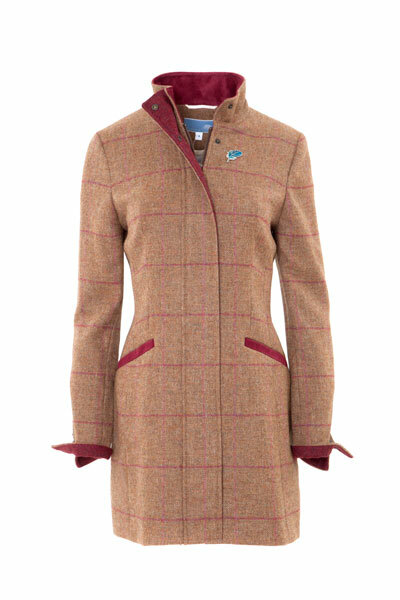 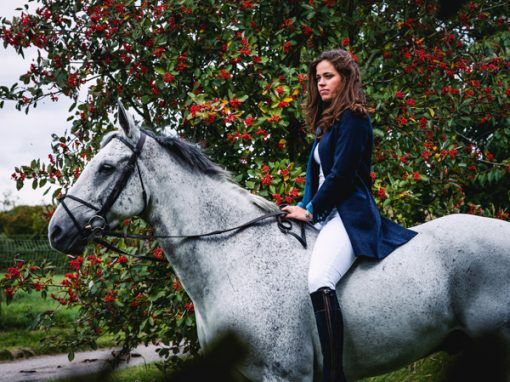 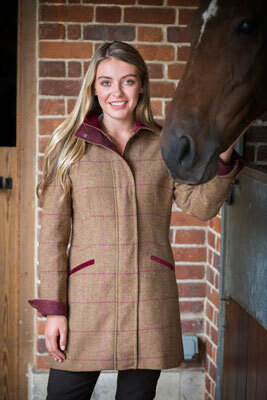 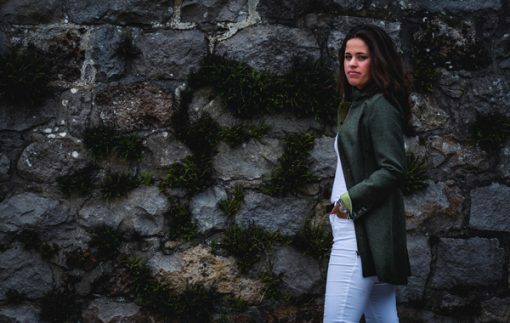 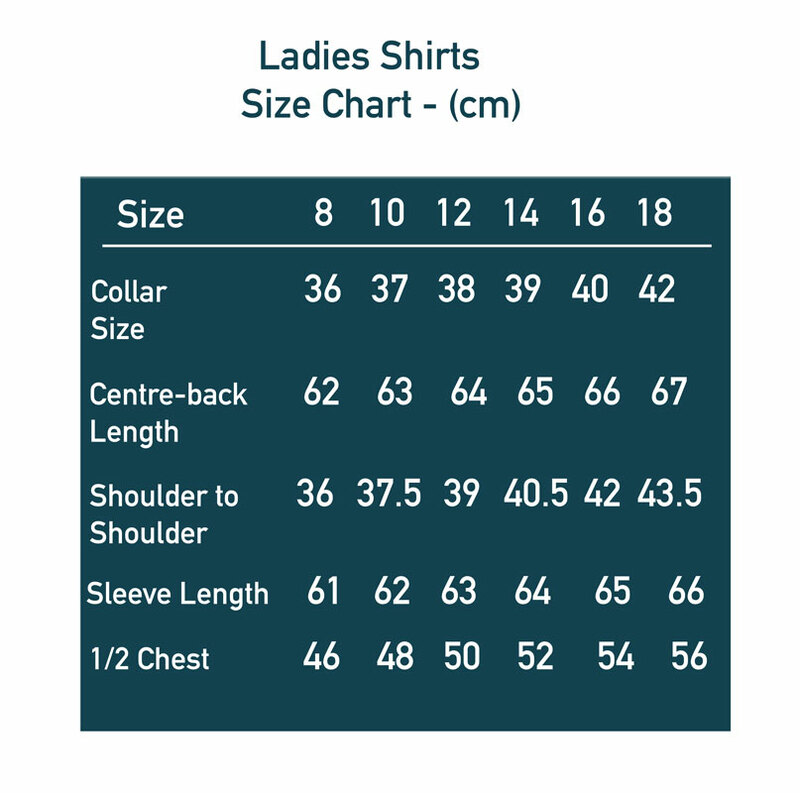 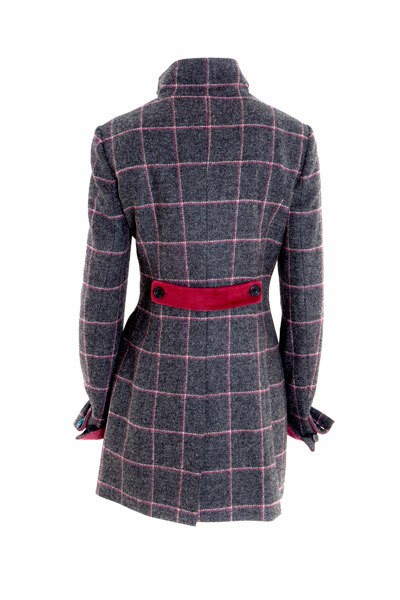 This Jacket is a fabulous addition to Gamebirds Clothing range and offers ladies a stylish coat for all occasions, from attending shoots to the races or just because you want to wear it! 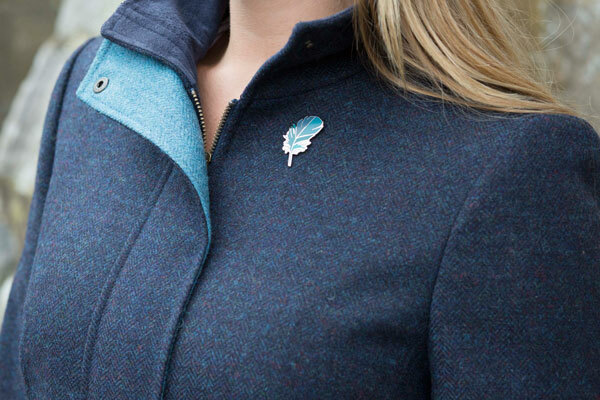 Available in the following colour ways: Midnight Blue/Peacock Blue, Cranberry Check / Loganberry, Pine Green / Lime Green, Mulberry / Slate Grey, Raspberry Charcoal / Raspberry. If you do not wish to pre-order, please register to receive an email alert when the product is back in stock.